Do not call for appointments! Use this phone if you are running late or have an emergency. 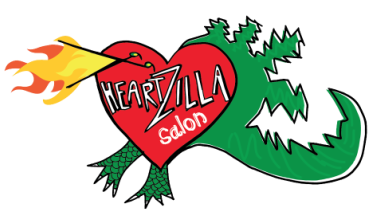 Follow us on Instagram as Heartzilla_Love.